In reality, it depends. Do you have policies and procedures in place? Is it an active and complex account? 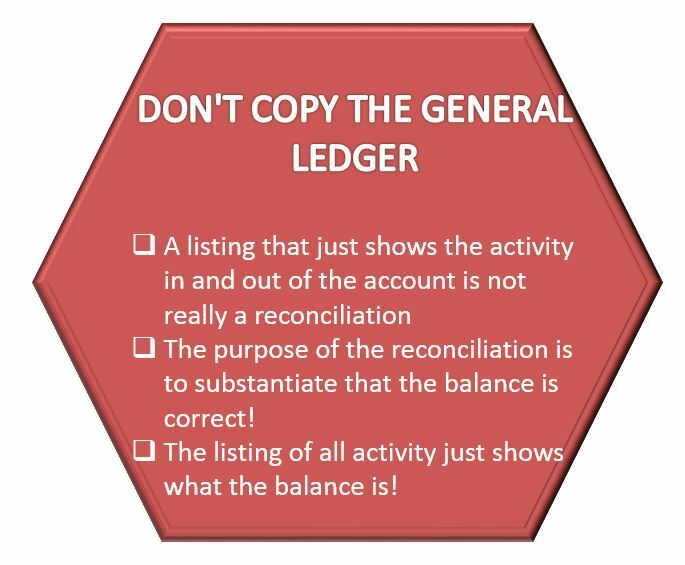 Is it reconciled manually or via an automated solution? 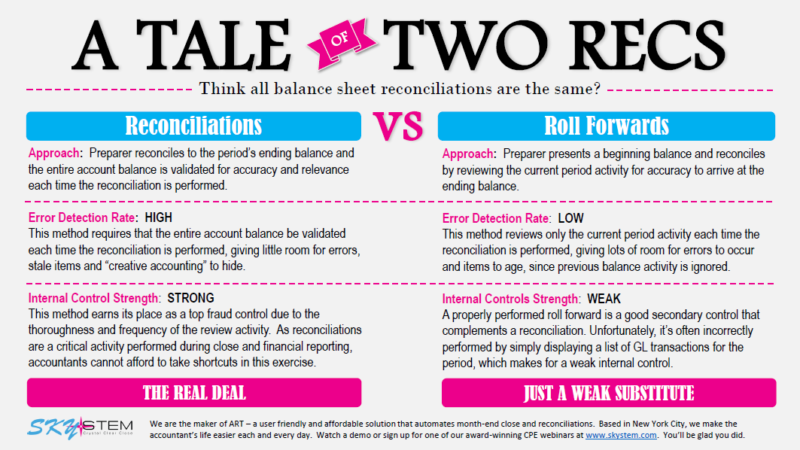 When searching the term “roll-forwards” within an account reconciliation context on Google, there are numerous mentions of the need to avoid roll-forwards when reconciling accounts but few actually say what a roll-forward is in comparison to an account reconciliation. The New York Society of CPAs has a great guide of accounting terms. They define reconciliation as “the comparison of two numbers to demonstrate the basis for the difference between them.” They do not have a definition for roll-forwards. A roll-forward is just a ledger of activity in the account. 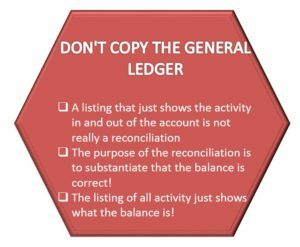 The roll-forward rolls the balance from the prior period and adds all the pluses and minuses (debits and credits) that take you to the balance this period. No substantiation. No comparison. No reconciliation. SkyStem’s account reconciliation automation software helps you avoid account reconciliation roll-forwards via the workflow and standards it establishes. See how ART works in this brief video. ART, our account reconciliation automation tool can help you and your team achieve a streamlined financial close. Click here to schedule a demo!